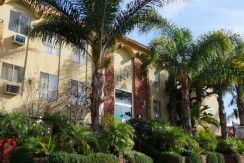 Ben Leeds Properties is Property Management company established since 1984. 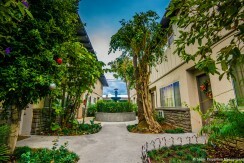 We manage over 4,000 apartments throughout the Greater Los Angeles Area. Headquartered at 3385 Overland Ave. in Los Angeles, our focus is to offer the best living experience as well as exceptional resources to help you quickly locate the apartment home you’re looking for. We offer thoughtfully designed floor plans and a friendly professional management team dedicated to providing the best experience. Your satisfaction is our number one priority!